Respawn Entertainment has launched a new free-to-play Battle Royale game: Apex Legends. Apex Legends is available now on PlayStation 4, Xbox One, and PC. 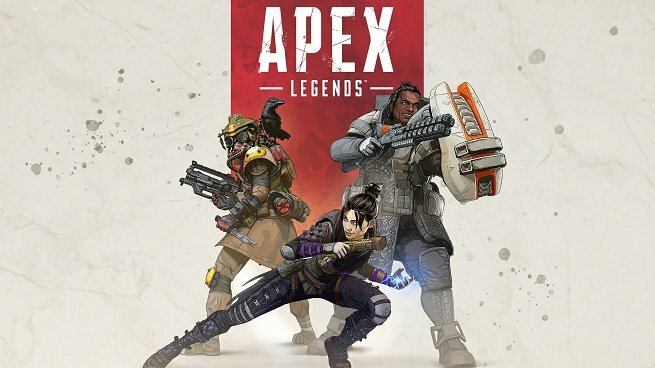 Set in the Titanfall universe, Apex Legends challenges players to choose a Legend (think Overwatch hero), band together with other players to form a squad, and duke it out in a chaotic battle royale to be the last squad standing. From the footage we’ve seen, the game looks incredibly polished, and the action is fast-paced. If you loved the action in Titanfall 2, there’s a good chance that you’ll love Apex Legends. There are no Titans in the game, unfortunately. At least, not yet. There are several extremely welcome quality of life features, though, which will hopefully help Apex Legends to stand apart from established genre hits like Fortnite and Blackout. You can expect a seasonal Battle Pass system to hit soon. Respawn revealed that its Battle Pass will kick off in March, and will offer buyers the opportunity to unlock exclusive rewards and cosmetics. We expect each season to bring game-wide and map-wide changes for all players, however. Download Apex Legends now, and give it a whirl. Once you get through a few rounds, chime in on Facebook, Twitter, or the comments below to tell us what you think!